We would like to thanks all our visitors who came and visited us at OTAC Cambridge this year. We had a great time and enjoyed meeting so many old and new faces. 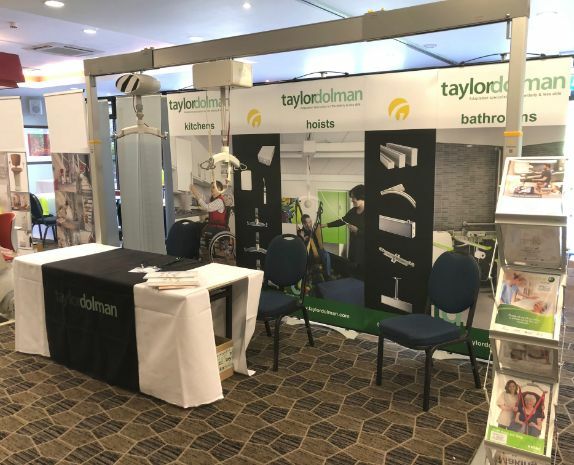 It was another great opportunity to share the features and benefits of the Guldmann hoist systems as well as specialist equipment like the kitchen and bathroom ranges from manufacturers like Ropox.